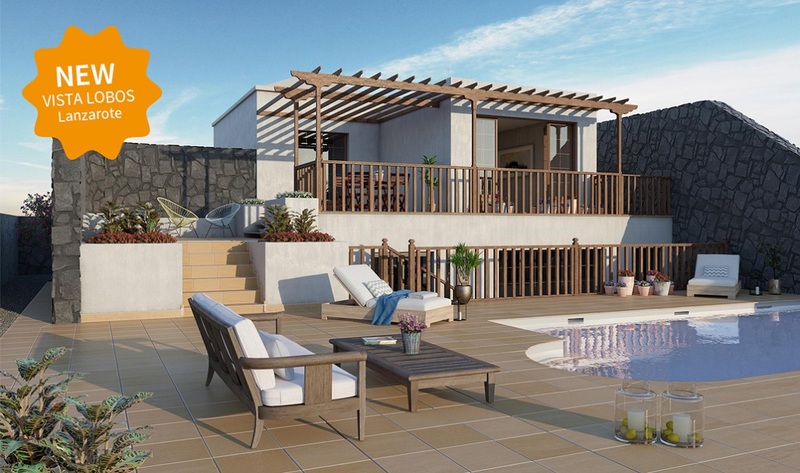 One of our Best Bank Repossession Deals: this brand new residencial on the island of Lanzarote. Beautiful villas in Playa Blanca, close to Yaiza, one of the most well-known and beautiful villages of the island. This is the second phase of this development that is currently under construction. Because most properties have already been sold, the last 7 houses are offered for incredible prices. An ideal vacation home and located on one of the Spanish islands.